So, have you started your SIPs (Systematic Investment Plans) yet? Even if the answer is yes already, I am sure you are ready for more. I find SIPs to be ridiculously addictive, especially because the total amount you expend on them nets out to be such a small percentage of your monthly incomes. 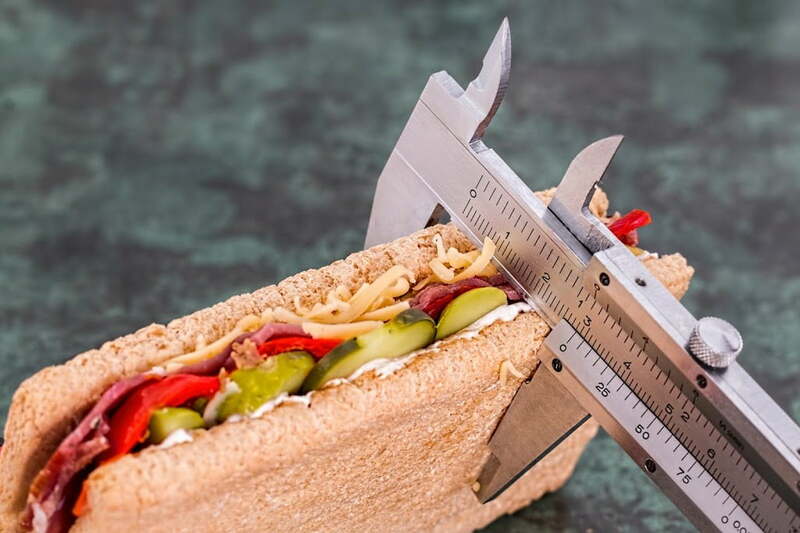 And SIPs cater to the ultimate savings objectives, for you might not be able to save with all your loans and purchases, but setting aside just a few bucks for a SIP each month means you don’t even feel the pinch of your big fat savings goals (which of course the total sum becomes as you keep counting the months and years). Well, I did start off the article assuming you knew about SIPs and Mutual Funds, but in case you are an absolute ‘green behind the ears’ layman, here’s a little break down for you, before we move on to the important fund selection bit. Investments in mutual funds is similar to investing individually on the stock market, except for while you would be making single or just a few, higher risk (un-diversified) investments in a relatively uneducated manner in the latter, the former would allow you to make small investments in large diversified groups of stocks, which in turn lower your risks (due to more educated stock picks and higher diversification) and improve results in the form of ROI. 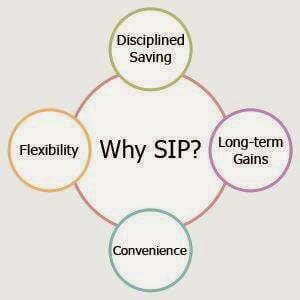 SIPs or systematic investment plans are the vehicles that allow you to make routine, systematic and planned investments in mutual funds in such a way that small SIP amount debits each month towards your fund purchases results in large gains at the end of the investment period (which of course varies from person to person and from objective to objective). By undertaking regularized SIPs for say 2000 bucks each month, you’d be able to accumulate enough mutual fund units to cash in a relatively useful sum when the time actually comes. SIPs provide people who may not be able to dedicate both the resources towards personal stock picks to play the stock markets, without the backing of the large cumulative sums involved in such plays, to still make significant savings over time. So, if you are sold on to why you should be considering having some SIPs in place, it is time for the real game. With the multitudes of mutual funds out there, how do I pick and choose? But the more important question here is that, how much money should I be allocating in SIPs, if I have to make savings worth at lease some significance in the future. We’ll tackle this question first and then look at the best top mutual funds that India has to offer for 2015 so that you can help yourself with the one’s that suit your needs the best. How Much Should I SIP? And Where Must I Direct My SIPs? As far as SIPs go, you should ideally allocate a healthy sum towards these investments, but how do you know what is healthy? That depends on your expected outcome. Most of the times, you should have a figure in your head, as in for example, if I want to retire with 1 crore rupees in 20 years, and then work backwards to arrive at a monthly SIP figure of 15000 rupees and invest them in both debt and equity proportions in a manner that the investment would give you an annual return of at least 9 percent. Ideally, as an investor, you should have an investment adviser assess the monetary needs of your future, based on your goals and objectives and work backwards to achieve your monthly SIP figures. How Do Mutual Funds Generate Earnings? Once you have arrived at such a figure, your next question is, how do I distribute the amount in between gold ETFs, debt funds, equity funds, etc. This also depends on your age and objective. If you are relatively young, your target should be to take on marginally higher risk and aim for higher returns. In such cases, you could go for something as high as 70-60 percent equity and 20-30 percent debt proportions and 10 percent in gold ETFs (because Indians can never not invest in gold). 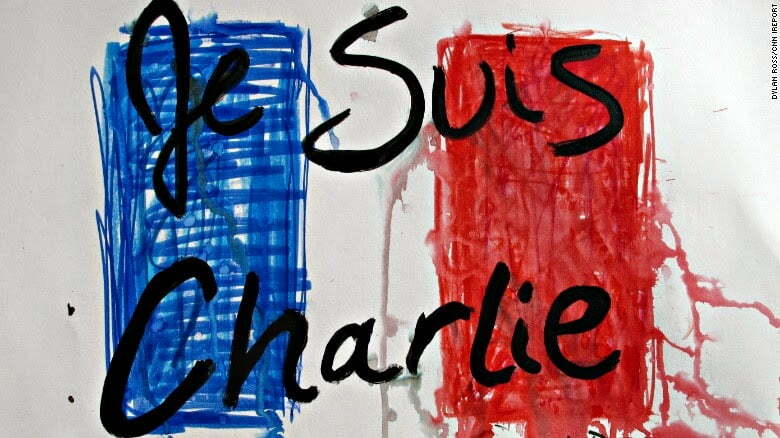 This of course depends on your risk appetite too. 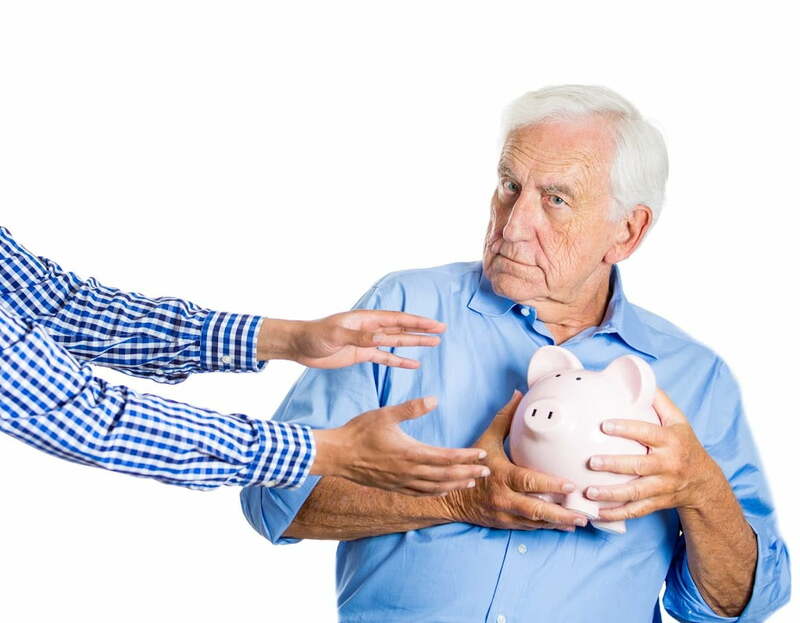 Whereas if you were older or if your objective is not highest returns but rather steady returns, the debt portion of your portfolio allocation should of course be higher then. Again, depending on your objectives (tax saving might also be one of them), your adviser will be in the best position to guide you through an optimal allocation process. Now For The Crucial Part – Where Should I Put My SIPs In Place? For the year 2015, the following mutual funds are said to be the best bets in the industry, based on three main factors, historical earnings records (both in times of bear markets as well as in times of bull markets), reputation and past record of fund management and of course, the efficiency of the most optimized allocations according to industry experts. What this unfortunately means in essence is that some of the great-sounding new mutual fund products have not made it on this list, not because they are sub-standard, but simply because they are new and have not been in existence long enough for us to gauge their past earnings on the same scale as the others. Though I must say, some new schemes, such as Sundaram’s latest World Brand Fund, do have me intrigued. Now, there are two ways to go about this, I could give you lists and lists of endless best performing funds in each categories and let you do your own brainstorming as to what you want to do, or I could save myself a whole lot of writing (of course not research) by narrowing down each sector into 2 or 3 best funds that could work for you, if you envision your investment period to be 1 year, 2 years or 5 years max. I will settle for the latter! No surprises there. A mutual fund that typically invests in large companies, which usually have high market capitalization ratios, are known as large cap mutual funds. This is not to mean that large cap mutual funds only invest in the really large companies, but it does mean that significant portions or their corpus are directed at such large company investments. As the established large firms are typically sluggish in their growth rates (as compared to the smaller ones, these funds are generally slow on both the uptake as well as downtake). As the name suggests, a large percentage of the corpus of these mutual funds go towards investments in medium to small sized enterprises (in terms of market capitalization). As these companies are usually the movers and shakers of the markets, in their aim to go somewhere and make it big, these mutual fund investments are often more lucrative in terms of upward movements, albeit with the risk of higher volatility and susceptibility of lower movements too. 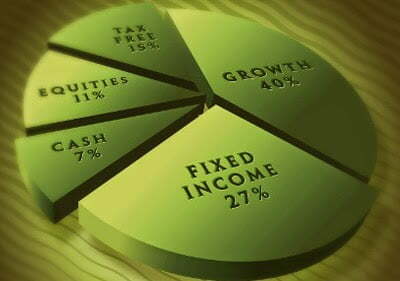 For those who don’t know, equity diversified mutual funds invest in equity stocks that are diversified in a way that they are neither sector specific (or rather, distributed in various diversified sectors so as to lower individual sector risk exposure) and are a mixed blend of all three, large, small and mid cap stocks. These funds aim to achieve a good level of diversification, in an attempt to take on an optimal level of risk and maintain a reasonable (not overtly adventurous) risk, return profile. These are funds that typically invest about 65 to 80 percent of their corpus in equity and allocate the rest to high quality debt instruments. Such a balanced allocation allows them to be balanced in their earnings with the debt component steadying the ship during rocky tides and the equity component leaving room for upscale movements. Of course the objective of every investor may not just be to earn high earnings and there are numerous investors out there who would like to invest simply on the lure of making tax savings in addition to the higher earnings. Tax saving schemes offer such investors the opportunity to make investments and earn their stock market incomes along with gaining tax benefits under Section 80 C of The Indian Income Tax Act. These were the common SIP investments in the equity sector. Of course there are numerous other mutual fund types such as liquid funds, gold funds, arbitrage funds and of course short and long term debt funds to name a few, but these serve a specific investment purpose which is the basis of another article. Now, of course I am not about to exhaust another interesting article topic, right here! You just got to wait for the next blog to come. Don’t forget to subscribe to the mailing list, so as soon as it comes out, you’re the privileged first to know! Right time to invest in mutual funds and very apt information as the financial year is about to start! To a layman finance would mean managing fund flow and accounts would mean systematic recording of transactions, but each of these functions requires different roles and skills to drive these roles. Never before has the country needed the services and acumen of finance professionals so much than in this economic era. In the present era, investing in mutual funds is the best way to earn better returns in the long run. 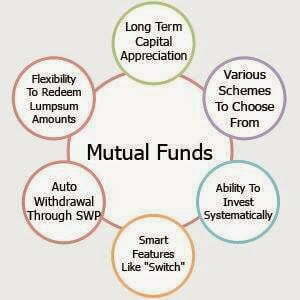 Informative quick guide about the mutual funds investment! Thanks for the information!! Keep posting such a good blog, I want to share something about mutual funds related to one of the best company like HDFC, Jhaveri Securities, Kotak Securities and Reliance Securities. Invest in mutual fund scheme in India at Jhaveri Securities; We have highly automatic technique that enables customer to trade in mutual fund at anytime from anywhere. 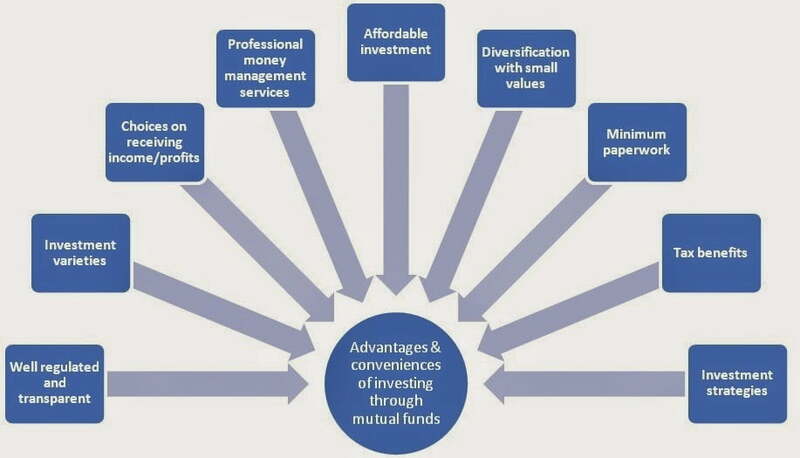 We are one of the top mutual funds company in India. 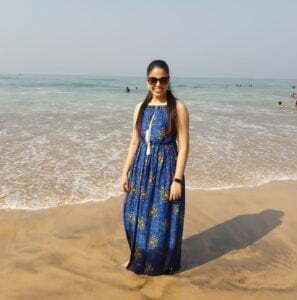 Thanks for the wonderful blog which helps us to select mutual funds. 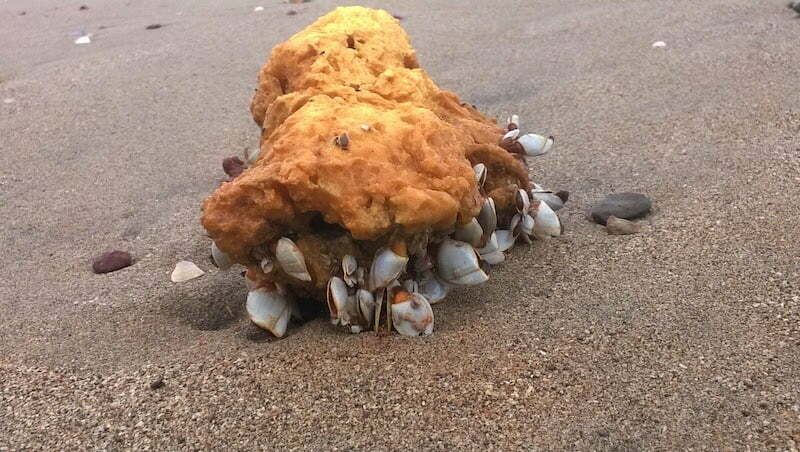 That is very informative and useful blog. content I have is the work of financial experts from Paisabazaar.com team. niche for free with a link back to their website. Hi, Very nice post about top mutual funds.Mututal funds are very best bets for investors,but we should invest in mututal funds carefully as it involves risk also. 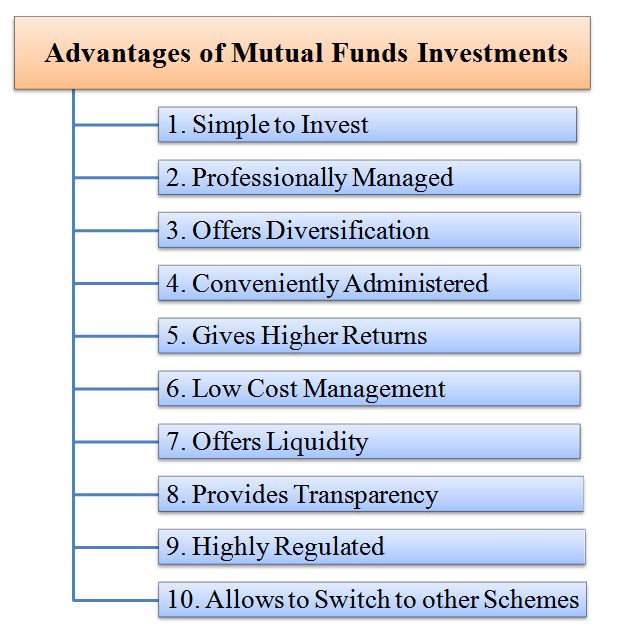 Nice Blog for mutual fund investment thanks for posting. Thank you for such a nice information on Mutual Funds. Very true!! Right time to know about the mutual funds and to plan our investments in mutual funds for healthy returns over the long term. Just2Trade helps customers to Invest in international investing that may offer significant growth potential, Access real-time market data to trade around world. Hej killar, tack för denna intressanta artikel.Bästa Aktiefonderna detta är rätt plats för dig!